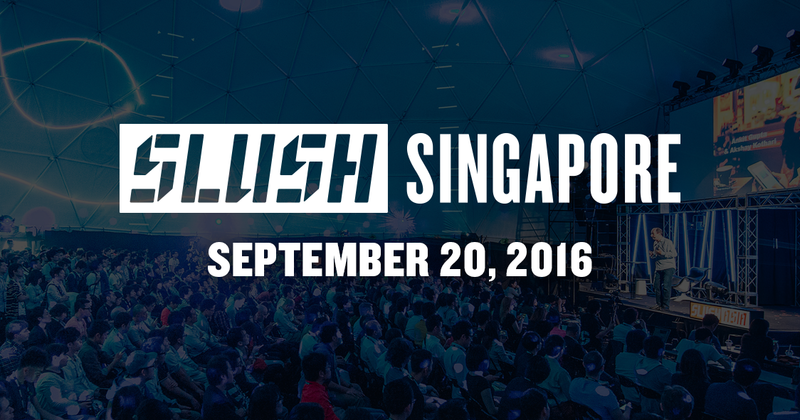 Slush, The World's Leading Startup And Tech Event, Is Coming To S'pore! 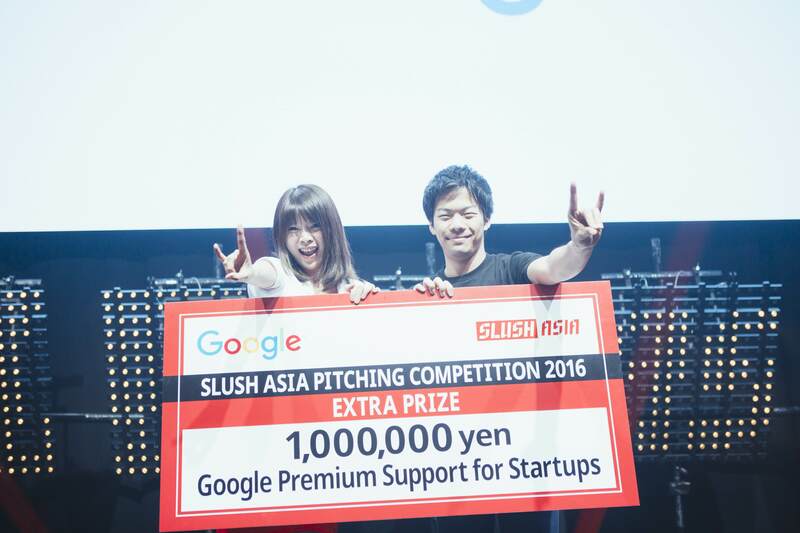 To startups and tech talents, the name Slush should definitely ring more than a bell. One of the world’s largest startup movements, Slush is student-driven and non-profit, and is dedicated to bringing together startups, investors, media and those in tech together in a single, dynamic space to change attitudes towards entrepreneurship. Founded in 2008 in Helsinki, Finland, it has grown from a 300 attendee event to a 15,000 one in last year’s installation. 2015 also saw the event being brought to Beijing and Tokyo for the first time, and this year, Singapore’s getting Slush-ed too! Happening on 20 September 2016 at the Resorts World Convention Center, Slush Singapore will be held during the inaugural Singapore Week of Innovation and TeCHnology (SWITCH), and is expected to attract over 1,000 attendees here. The event is held in partnership with Techventure, a major innovation and enterprise event organised by Singapore’s National Research Foundation. 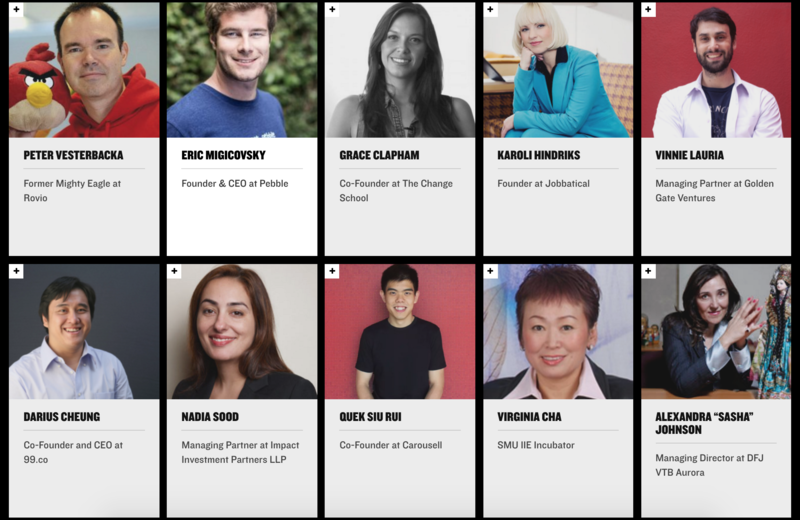 Organised to promote locally-based startups to investors and industry leaders through featuring Singapore’s entrepreneurial ecosystem, it is currently in its 20th year running, and averages over 1,000 conference delegates and 50 speakers in each instalment. In a bid to expand its reach to the international community, Techventure has partnered with Slush this year. This partnership is perfect match, and by pairing up the expertise and attendees of both events, startups and venture capital investors can definitely benefit greatly from it. The speakers at the event have already announced on the event website, and more names will be released in the weeks leading up to the event. 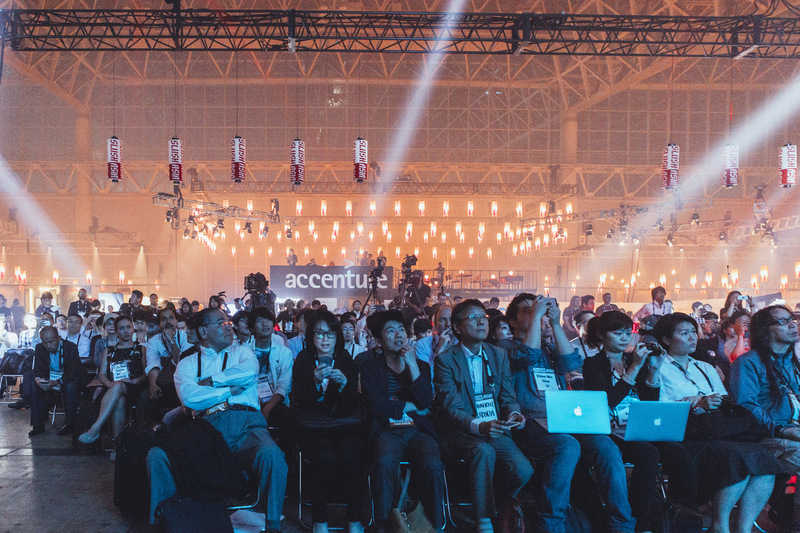 Not only speeches, the program is also jam packed with pitching stages, a live event where Singapore attendees will be able to interact in real-time with the global Slush community, and partner events on and off-site. There will also be a surprise afterparty, which would be a perfect chance for networking, or simply having fun. Find out more about the programme here. This year’s theme is about technology and future creation, the changing economy and reinventing education, so attendees, if you’ve got something you want to share about these topics, come prepared! Registration to the event is now open at http://singapore.slush.org.